Patrick Nickell was born in Los Angeles, and received his BA from Linfield College, McMinnville, OR in 1983 and his MFA in Sculpture at Claremont Graduate School. 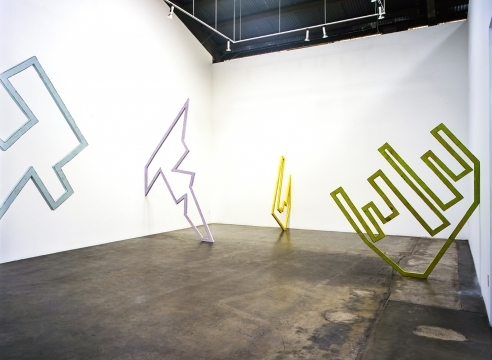 He began exhibiting in galleries in Los Angeles in 1990 at Sue Spaid Fine Art and later at Michael Kohn Gallery. He had a one-artist show, “Patrick Nickell: Built For Speed, A Sculpture Survey,” at Luckman Fine Arts Gallery, CalState Los Angeles which traveled to the Harrison Museum, Utah State University, Logan and the University of Texas, San Antonio. 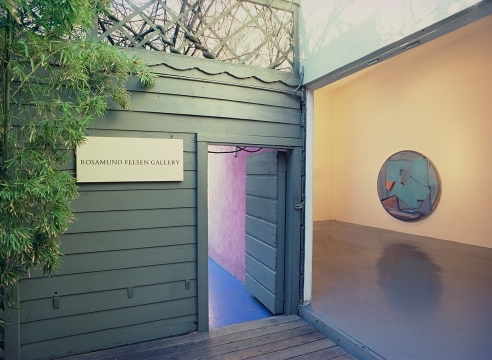 He has been showing with Rosamund Felsen Gallery since 2006. 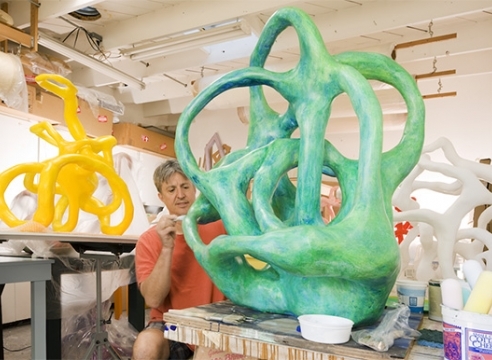 His works have been included in exhibitions at Montgomery Gallery, Pomona College; Center of Contemporary Art, Seattle; the Guggenheim Gallery; Chapman University, Orange, CA; the Kohler Center for the Arts, Sheboygan, WI; Laguna Art Museum; and the Santa Barbara Museum of Art. Nickell's works are in numerous public collections including Berkeley Art Museum; Museum of Contemporary Art, Los Angeles; Laguna Art Museum, Los Angeles County Museum of Art, Harrison Museum of Art, Logan, UT and the Santa Barbara Museum of Art. 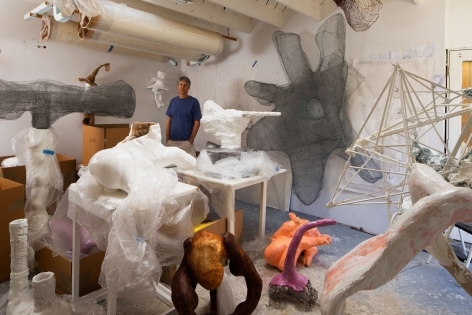 He has received a Durfee Foundation ARC Grant, Faculty Development Grant from Otis College of Art and Design and a John Simon Guggenheim Memorial Foundation Fellowship. He has taught at Otis College of Art and Design, CalState Los Angeles, and is now Associate Professor at Woodbury University, Burbank,CA. He lives in Los Angeles.